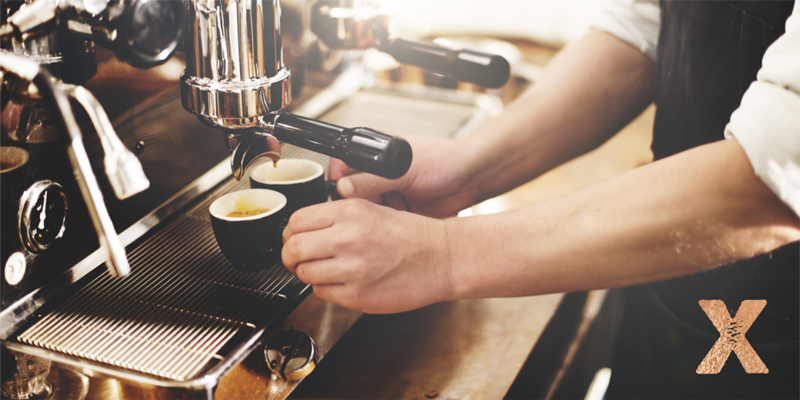 It’s not coffee –it’s a lifestyle. Closers reminds us (on the daily) that success isn’t given to you – you make your own. We brewed up some creative ideas as we worked through the brand development phase of this fair trade organic beverage company. We then created the luxury packaging you might expect from the best cuppa joe you’ve ever tasted. It’s not just caffeine –it’s adrenaline. 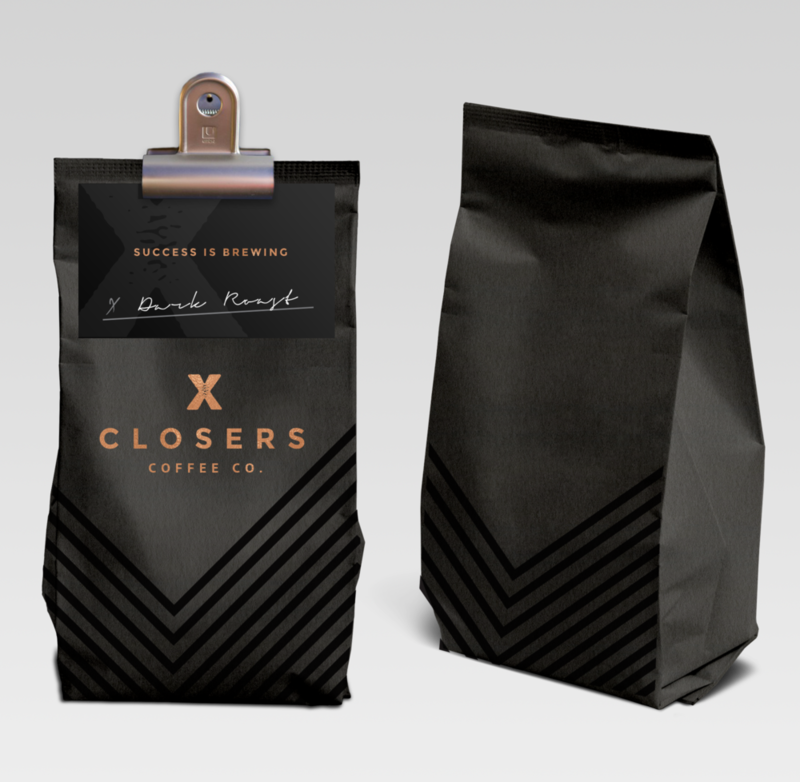 Because, you know, coffee is for closers.